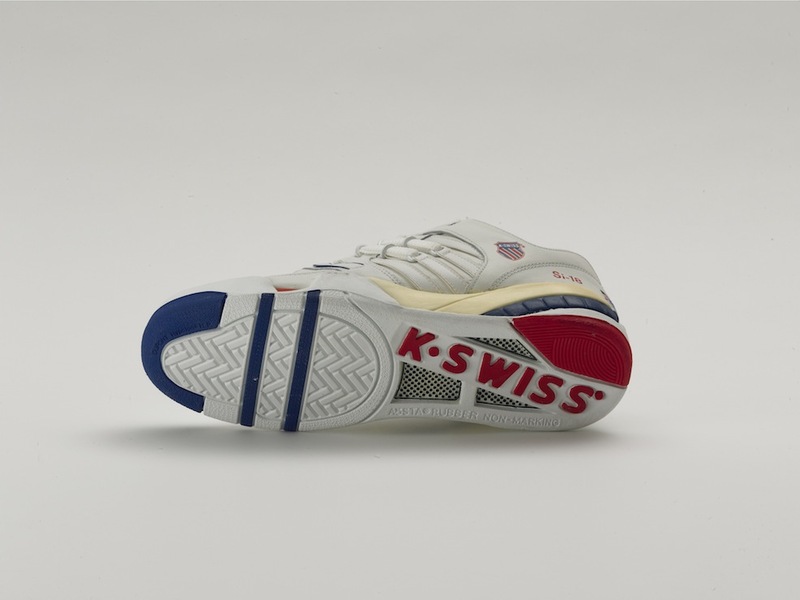 K-Swiss Si-18, award-winning footwear makes a comeback. Whoah! Straight classic ish from K-Swiss. Tomorrow sees the return of the Si-18 in full OG fashion. 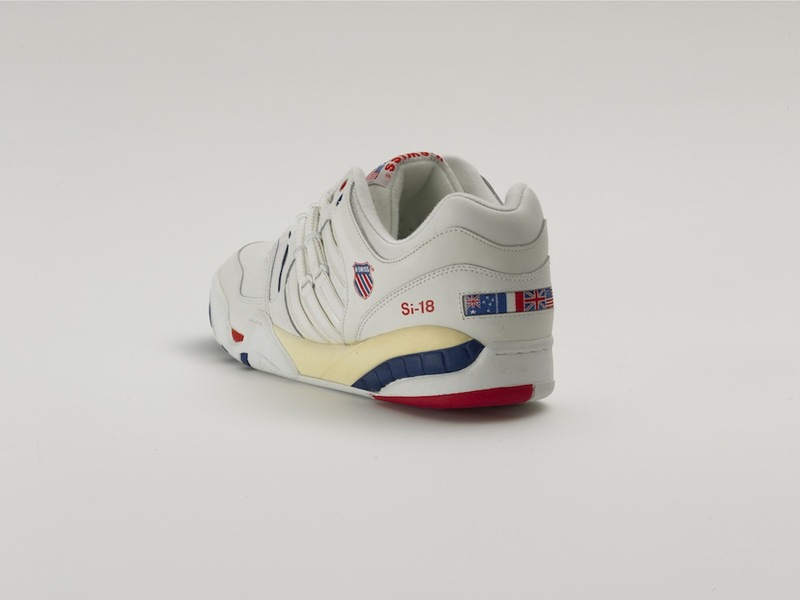 A shoe that was originally released in 1996 the Si-18 stands for the K-Swiss exclusive Silicone Formula 18 cushioning material infused into the shoe, and these have that revolutionary D.R.Cinch lacing system and some crazy stability tech in the heel. Yes this shoe was an award winner, Footwear News’ “Shoe of the Year” in 1993. The Si-18 is back proper and we can expect to see some sick collabs dropping in 2015. These drop worldwide tomorrow, London crew they’ll be available at Sneakersnstuff. A very very welcome return of a straight up ’90s classic!